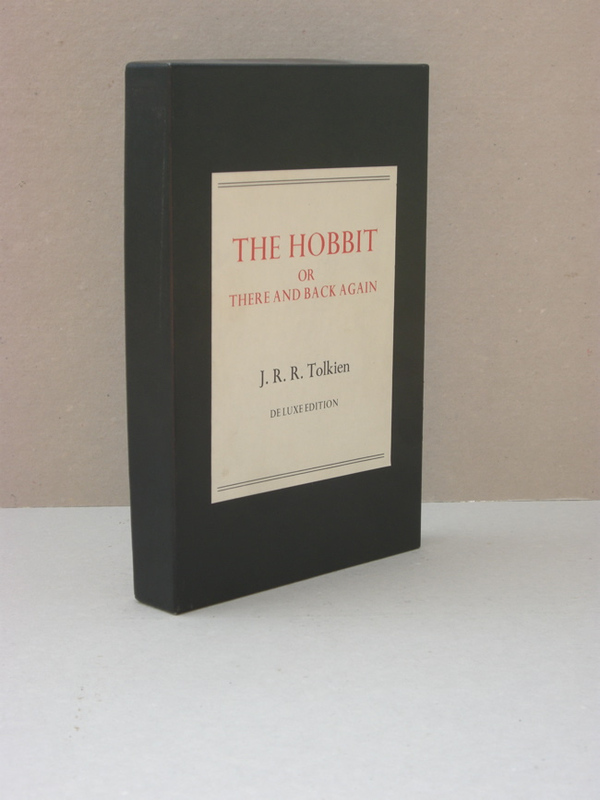 #CLP0022 - The Hobbit, 3rd impression of the UK De Luxe Edition of 1976, published in 1984. Near Fine in Near Fine publisher's box with label - € 125,- Overall a Near Fine copy of this wonderful book, housed in it's Very Good Plus publisher's box. 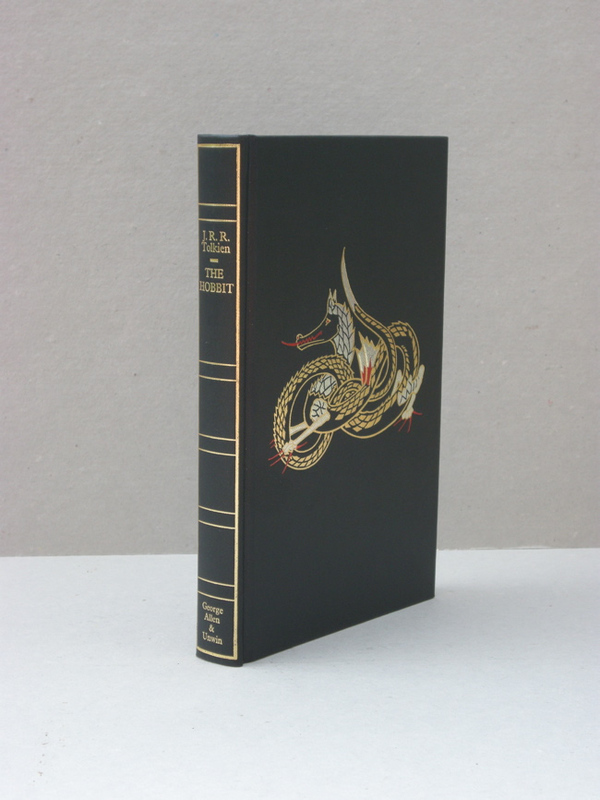 This copy is the 3rd impression, published in 1974, of the DeLuxe Edition of 1976, with the Tolkien line drawings colorized by H. E. Riddett, also housed in the original publishers box. 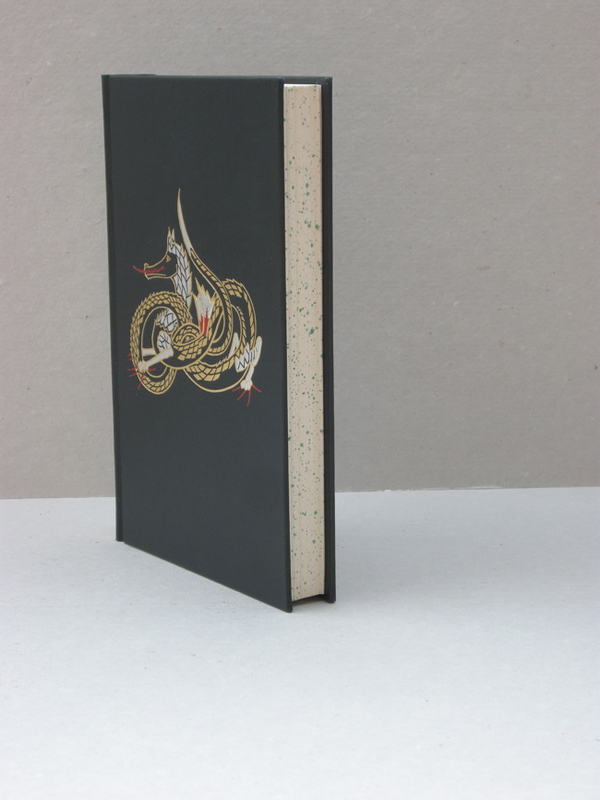 The publishers box shows only a little wear to the edges and corners. 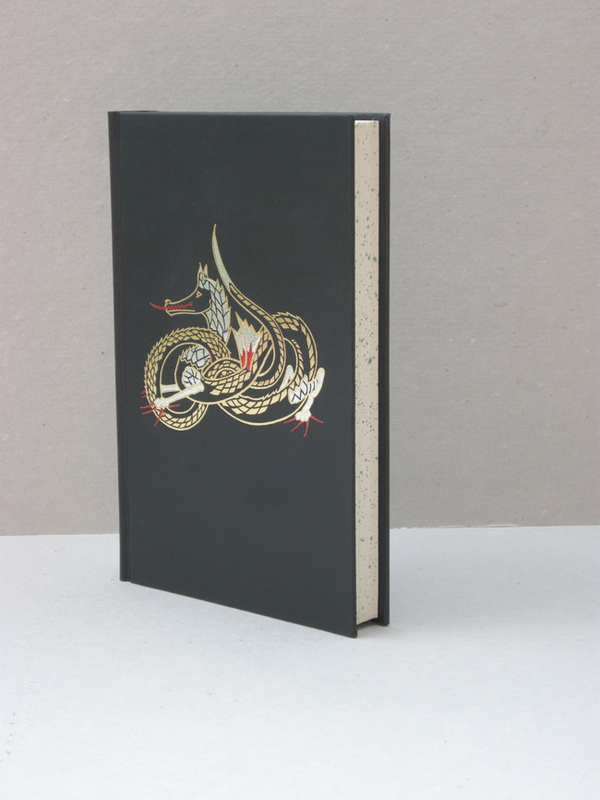 The label is white and bright.Overall a Near Fine copy of this wonderful book, housed in it's Near Fine publisher's box.